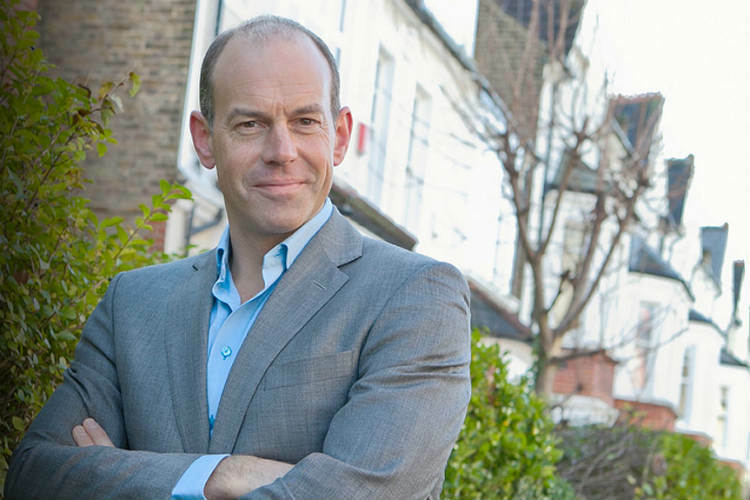 You can book Phil Spencer to share some property wisdom at your event. 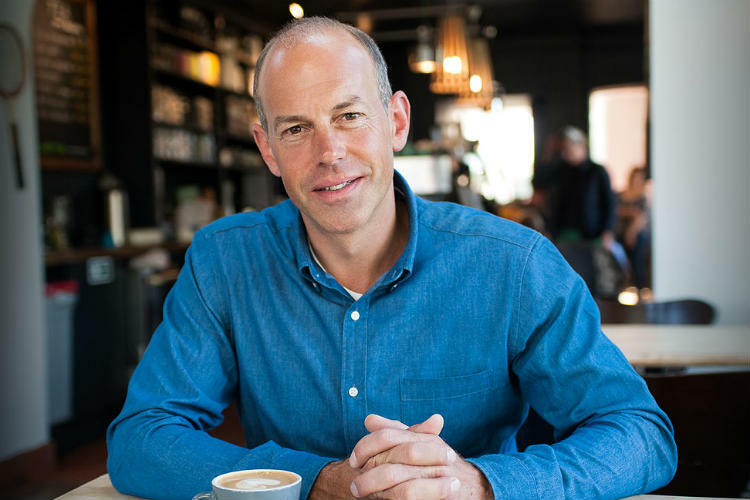 We are a booking agent for Phil Spencer and can arrange for him to speak at your event, providing your guests with tips and advice about the world of property and development. Phil Spencer is an accomplished media personality, television presenter, journalist and author who has carved out a name for himself in the property industry. Raised in the countryside on a farm, he first had aspirations of joining the army or playing cricket professionally. After a year teaching sport at a school in Australia he returned to England and, after joining the British Army on a 3-month Potential Officers course, he subsequently started working for an estate agent in Canterbury. This is where his passion for property was first born, but soon he became disillusioned with the way houses were sold and instead turned his sights towards studying as a surveyor. Upon completing his degree Phil Spencer saw an opportunity to start a home finder business to help provide professional support for buyers as he saw the market as biased towards the sellers. He founded Garrington Home Finders in 1996 and became one of the first in the property industry to specialise in looking after the buyers needs. He helped build the company up from the ground to become a flourishing business, although Phil Spencer is no longer part of the company it continues to thrive to this day. After establishing himself as an expert and successfully building his company, Phil Spencer gained the attention of a production company who asked for him to consult on an idea for a prospective television show. His warm and engaging personality led to him being tested as a presenter alongside Kirsty Allsopp. The two hit it off and their natural chemistry coupled with passion for property won over the producers and as a result ‘Location, Location, Location’ was born. The popular show follows house hunters’ quests for a new property with the guidance of Kirsty and Phil, whose expertise helps each couple find their desired house. All the while keeping in mind the three most important factors: Location, Location, Location. The series is a big hit and has run for an incredible 31 seasons over the years, it is recognised as one of the longest running and most successful property shows in the UK. 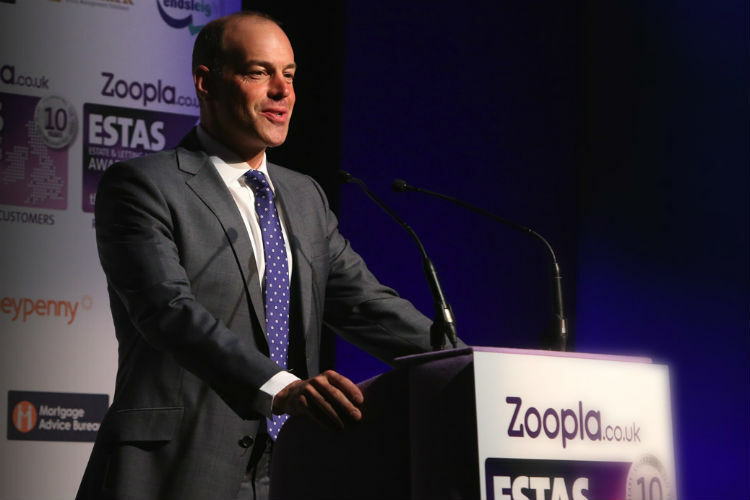 The popularity of the show has cemented Phil Spencer’s name as one of leading property professionals in the industry and resulted in a cavalcade of other work. 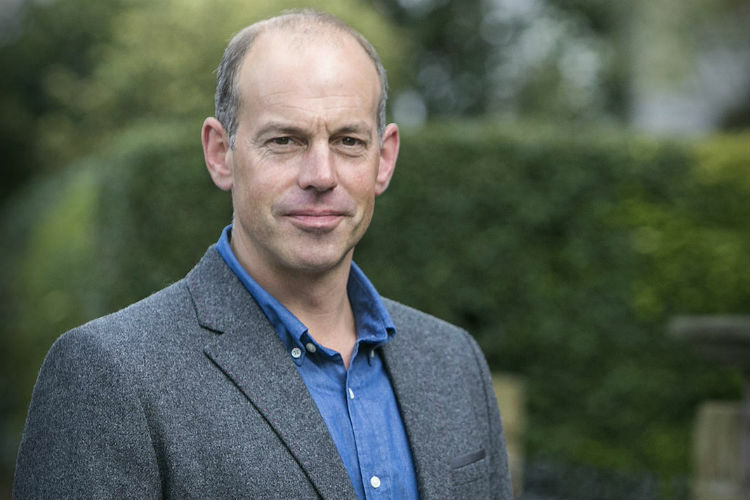 As well as the loved ‘Location, Location, Location’ Phil Spencer has also embarked on another number of presenting gigs, both alone and alongside his co-presenter Kirsty Allsopp. These include Love It or List It, Phil Spencer’s Stately Homes, Secret Agent and Secret Agent Down Under. He has also helped the homeless with the shows ‘Find Me a Home’ and ‘Phil’s Empty Home Giveaway’ where he makes-over a house into a home for the homeless. In addition, Phil Spencer set up production company Raise the Roof with Kirsty Allsopp in 2010 as well as creating website Move iQ in 2018. The site was formed in order to provide quality property advice and guidance to an even more widespread audience, with Spencer sharing what he has learnt over the years to help buyers make informed decisions. He is also a patron of homeless charity Mungos and an ambassador at SOS Children’s Villages which works with abandoned and orphaned children around the world. 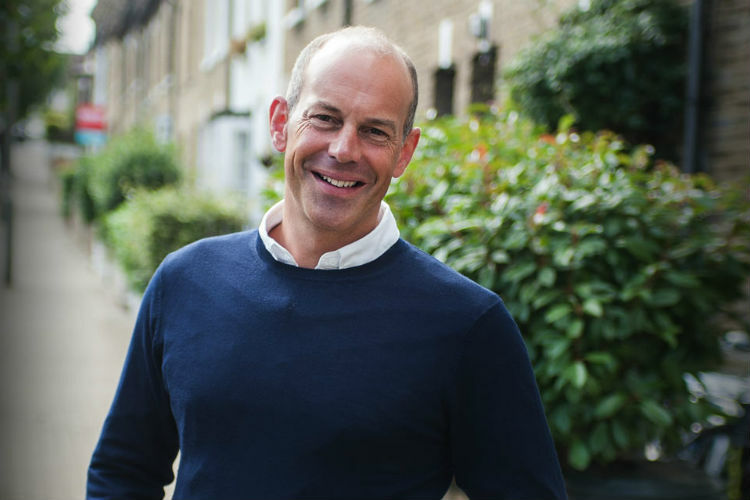 Phil Spencer’s talents also expand to writing, he has three published books where he gives some tips and tricks on house hunting. Treat your guests and book Phil Spencer to give some excellent property advice at your event, with extensive experience in the industry and a friendly, relaxed attitude he can effortlessly engage your guests and keep their attention. As a booking agent for Phil Spencer we would be delighted to help you book the property expert and television presenter for an unforgettable event, just get in touch and our attentive, amiable account managers will be at hand to assist with any enquiries.